Some Itches Just Gotta Be Scratched! Does she have an itchy foot? This was another insect Bridger spotted. He ran in, “Mom! I think you will want to take a photo of this praying mantis out here!” I grabbed my camera and hurried after him. This was when I was new enough to my camera that I was having a hard time with some focus and depth of field issues, but you can see most of her pretty well. 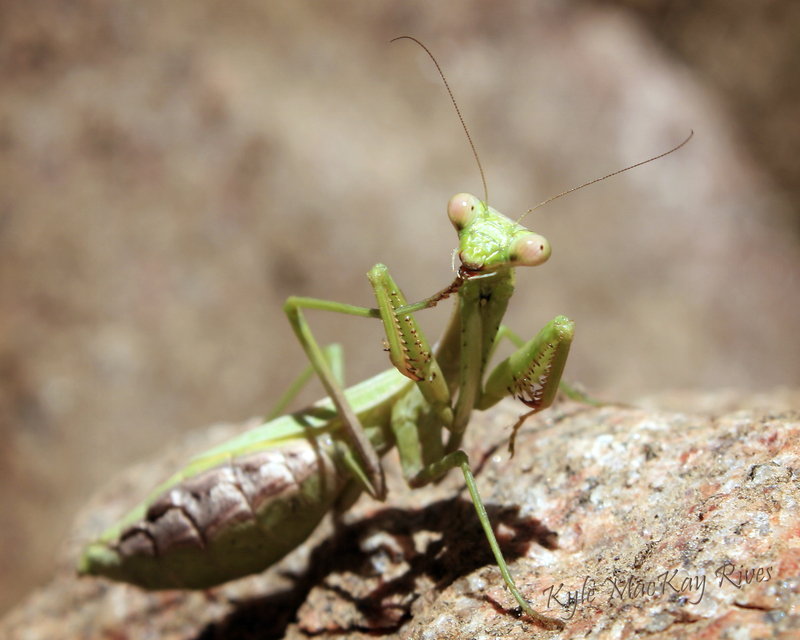 This entry was posted in afternoon flashback, photography and tagged 2010, afternoon flashback, insect, nature, outdoors, photo, Photograph, Photography, praying mantis.